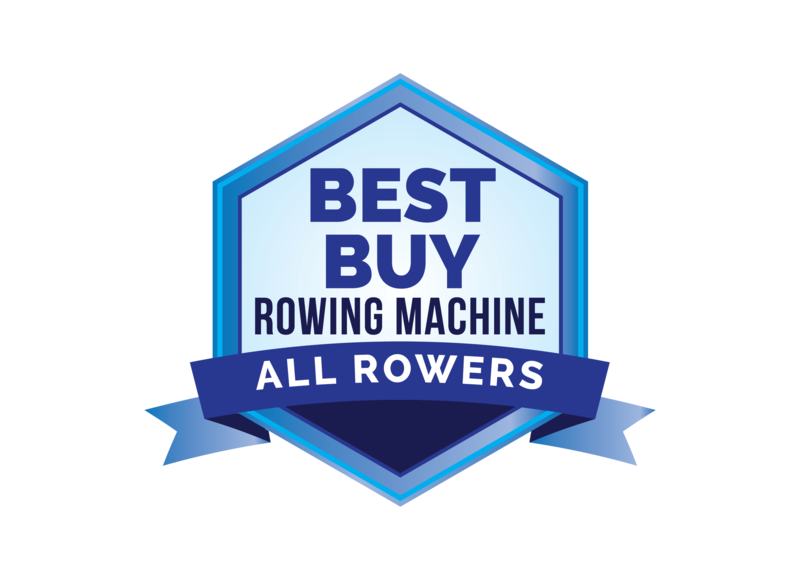 When shopping for an indoor rower, rowing machine reviews are a great place to get started. A well-researched and unbiased breakdown can point you toward a machine that is appropriate for your exercise and fitness needs. Do be cautious, however, because not all reviews are created equal. Look for ones that focus on several elements that are key to your satisfaction. The best will feature a detailed analysis of everything from the materials used in the construction of the machines to how well they perform in a variety of workout situations. Keep in mind that some comparisons are done by impartial third parties while others are not much more than free advertising for the companies who produce the indoor rowers. We’ve put together our rowing machine reviews based on a variety of factors and gathered them together to save you the time and effort of researching various websites and weeding through inaccurate or biased ratings. The result is an outstanding website that not only highlights the best indoor rowing machines available, but gives you the tools you need to choose the right rower for your situation and budget. We’ve consulted with consumers to find out what they like about their machines and what they’d like to change. We’ve read the opinions of fitness professionals and manufacturers, and tossed out the advertising and hype so that our reviews are accurate, fair, and on the money. Piston Rowing Machines use a set of hydraulic pistons to provide resistance. The pistons are usually connected to the handlebars. Most are adjustable and provide an excellent arm workout, although they aren’t as good at full body workouts due to the nature of the fixed handlebars. Some models fold up for easy storage. Magnetic Rowing Machines use a magnetic resistance brake on the flywheel to create tension and resistance. These tend to be extremely quiet and provide a very smooth ride, but they can’t be folded up for storage and do take up a lot of room. Some models can be quite expensive. Air Rowing Machines rely on wind resistance created by a unique flywheel that is similar to a fan blade. As you pull on the handlebars, the blade spins, creating wind resistance. The resistance is determined by how quickly you pull the handlebars. Water Rowing Machines give you a performance that closely resembles actually rowing on water. They feature paddles that are suspended in a tank of water. As with air rowing machines, the more frequently you pull on the handles, the greater the resistance. You can also tailor the resistance to some extent by raising or lowering the water level. These are expensive, oversized machines most often used by professional or competitive rowers. We have rowing machine reviews of all of these different types of machines, so you'll be able to decide which one appeals to you. Not all used machines are obsolete, and not all cheap rowers are a bargain. Rather than simply reviewing the latest and greatest, we’ve taken the time to carefully evaluate indoor rowers from all price points, including the most recent models as well as some that have been around for a few years. If you're looking for a new or used rowing machine for sale, we'll show you your best bets and where to find them. If you’re considering your first home rowing machine but don’t have a lot of space in your apartment, check out our reviews of folding models. If you’re looking for a top-of-the-line piece of exercise equipment, begin your search by learning more about the various manufacturers, then read our buying guide and compare features, specs and warranties so that you can make an informed purchase and end up with the machine that will give you the best combination of benefits for your dollar. Ever wonder which machine provides the best workout? 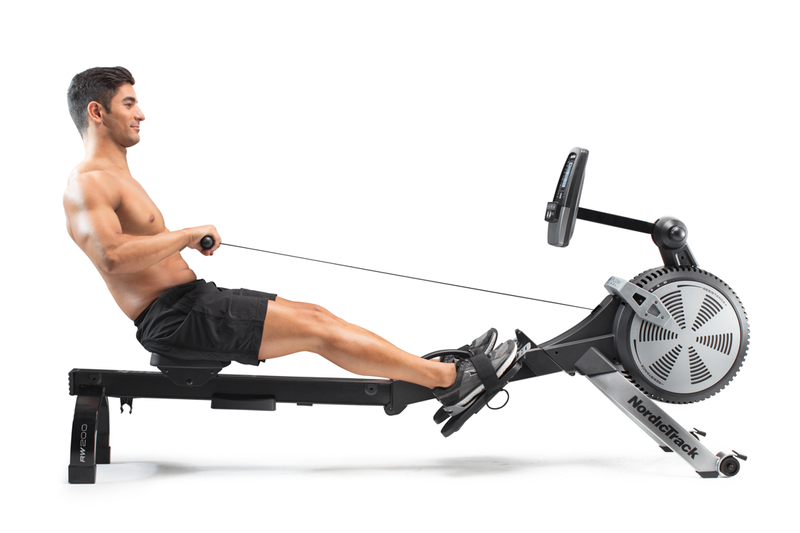 See how the rower compares with other cardio equipment in terms of workout and calories burned. 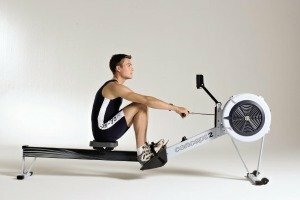 At AllRowers.com, we’re proud of the quality of our rowing machine reviews, but we didn’t stop there. We’ve also put together an extensive collection of articles focusing on exercises, techniques, maintenance pointers, and information on accessories and upgrades so that you have all the information you need right at your fingertips.